Chelsea appear to have learned from the mistakes of times gone by, as the Daily Mail report that the Blues have included a buy-back option in the deal that took Bertrand Traore to Lyon. 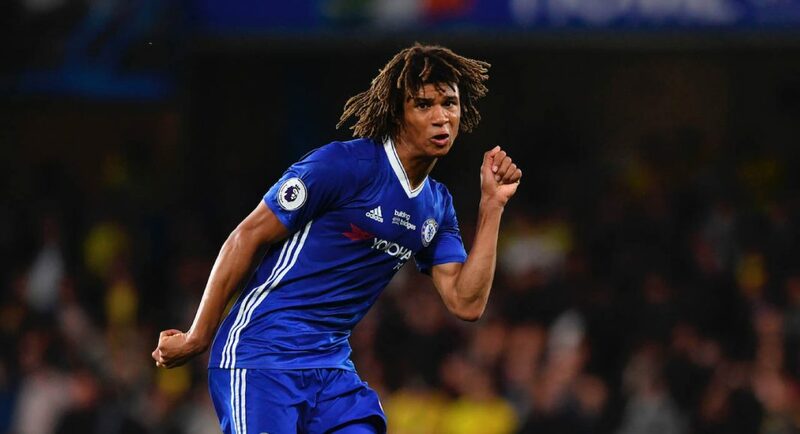 The Daily Mail believe that there will also be a buy-back clause negotiated in any sale of Nathan Ake, who is thought to be in talks with Bournemouth ahead of a potential £20M move. As per the Daily Mail, Chelsea are determined not to make the same mistake as they did with Romelu Lukaku. The tabloid note that Antonio Conte is keen to re-sign the Belgium international this summer, but Everton are demanding a world-record £100M fee. Having re-signed Nemanja Matic in 2014, and seen several of our misfits leave and develop into stars, it’s good to see that the board are not ruling out the possibility of bringing them back one day. Barcelona are the best in the business when it comes to buy-back clauses, let’s take a leaf out of their book.